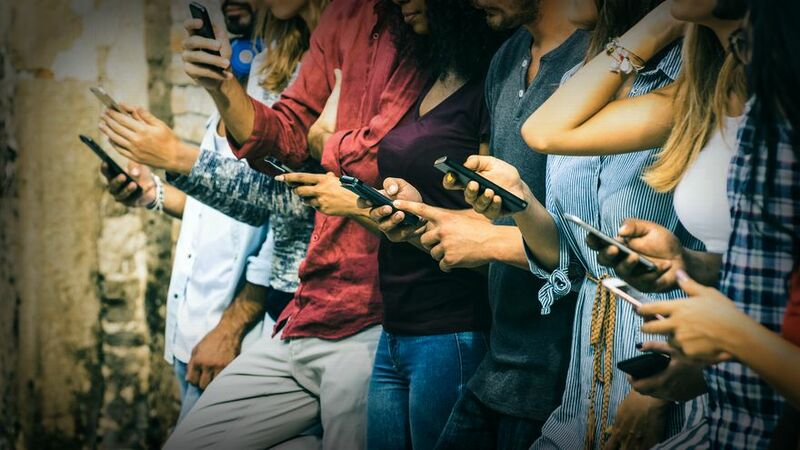 Loyalty reward programs and, no surprise, technology have more influence over gen Z and millennial consumers than older generations, a new survey has found. The "Loyalty Report 2018" from Bond Brand Loyalty shows consumers spend more, advocate for and remain loyal to brands with loyalty programs that offer innovative personalized experiences in addition to points and discounts. The hotel industry is one of the top five industries seeing the largest uptick in loyalty-member spending with a 95-percent spending increase. Millennials and gen Z consumers spend more with their loyalty programs (65 percent) than boomers (56 percent). However, boomers tend to be more satisfied with their loyalty programs (49 percent) compared with younger consumers at only 30 percent. The majority of those surveyed (81 percent) said they’d be open to having various details of their activity and behavior watched, monitored and tracked in order to receive access to personalized rewards or engagements, with the younger generation and households with children among those most open to this. A majority (89 percent) of consumers find “alternative” currencies such as Wi-Fi access, quicker checkout lines for members only and other options to be highly valuable, according to the report. 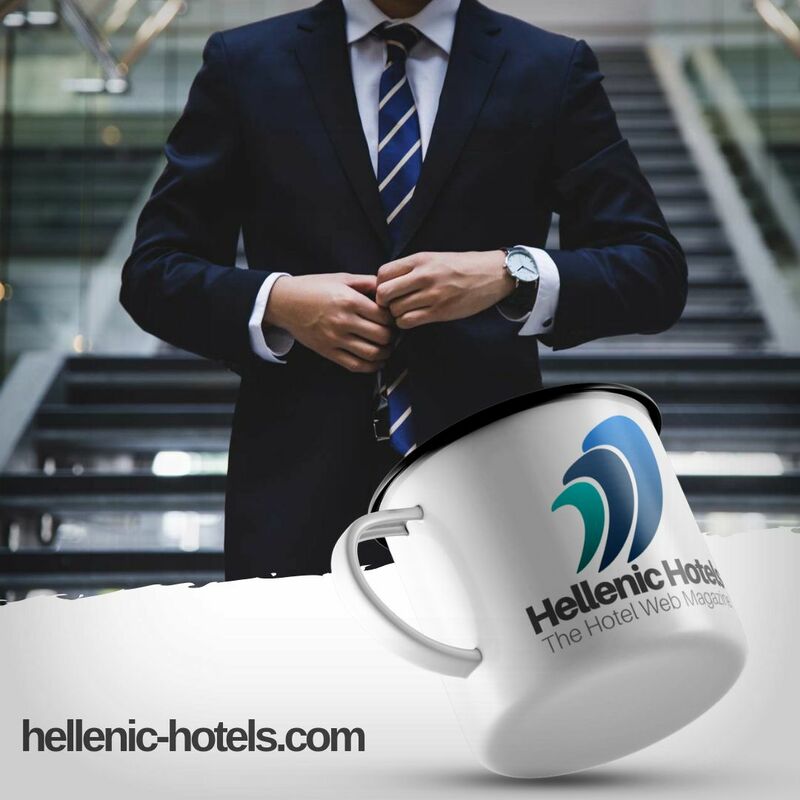 Specific hotel benefits include skipping the check-in process, choice of floor and late checkout, which are unlocked through frequency and other customer behaviors. A growing number of consumers (26 percent, up from 20 percent in 2017) are willing to pay a fee for enhanced loyalty benefits. Willingness to pay is significantly higher among gen Z (36 percent) and millennials (37 percent), as well as among households with children (31 percent) and early technology adopters (44 percent). The loyalty report also found that companies that adopt new technologies are favored by consumers. The survey found 91 percent of loyalty members want to engage with brands using emerging technologies, such as augmented reality, virtual reality, card-on-file and more. Members who have engaged with loyalty technology say it has substantially improved their member experience. Almost 80 percent who have redeemed with their mobile phone say their experience was improved by that technology while 71 percent said automatic, location-based offers when inside a store improved the experience. Only 10 percent of members are prompted to use the program. Only 9 percent get help to make the most out of their membership. Just 8 percent say that brand representatives make them feel special and recognized. This year the data shows that loyalty programs continue to heavily influence advocacy, retention and spend, said Bob Macdonald, president and CEO of Bond Brand Loyalty, in a statement. The hotel industry is one of the top performing sectors this year, along with coffee QSR, grocery/pharma, gas/convenience and credit cards. Hilton Honors ranks as one of the top programs across all the segments studied. Released at the end of 2017, J.D. Power’s annual Hotel Loyalty Program Satisfaction Study had Marriott Rewards out on top with a score of 806 out of 1,000 on J.D. Power’s ranking, followed closely by World of Hyatt at 805. Both were ranked 5 out of 5 on JDPower.com’s Power Circle Rating for customers, with Hyatt coming in as something of an outlier. Hilton Honors came in third at 793 points. Now in its eighth year, the expanded 2018 "Loyalty Report 2018" from Bond Brand Loyalty, in partnership with Visa, features an assessment of more than 800 loyalty programs in 18 markets, by more than 50,000 consumers across a range of key sectors including payments, retail, grocery, gas, dining, hotel, airline, entertainment and coalition.